AAG Architects is an experienced, inventive, and energetic team of talented professionals dedicated to creating tailored design solutions for every client. For each project, we SERVE by listening first. We focus on the project as a whole – defining unique needs, goals, and influences that will contribute to the project’s success. By doing so, we DESIGN with a deep understanding for the needs of the individual, client, and community we serve. AAG believes that design excellence connects a memorable experiences with an environmentally sustainable future, and is always accountable to the resources invested. We LEAD each aspect of a project’s design process. Leadership at AAG is centered around stewardship, responsibility, and follow-through. This commitment is demonstrated by our enduring relationships we have built with each of our clients. Founded in 1995, AAG Architects has developed into a leading regional architectural firm located in Beaufort and Charleston, SC. Our depth of experience ranges from small additions and comprehensive rehabilitation projects to complex facility master planning design, and management. We serve clients in the educational, institutional, recreational, and commercial industries. AAG Architects’ proven record of success can be seen in facilities throughout South Carolina and into Georgia. Our experience includes more than 40 major commissions, totaling over 2 million square feet, and exceeding 450 million dollars in construction value. 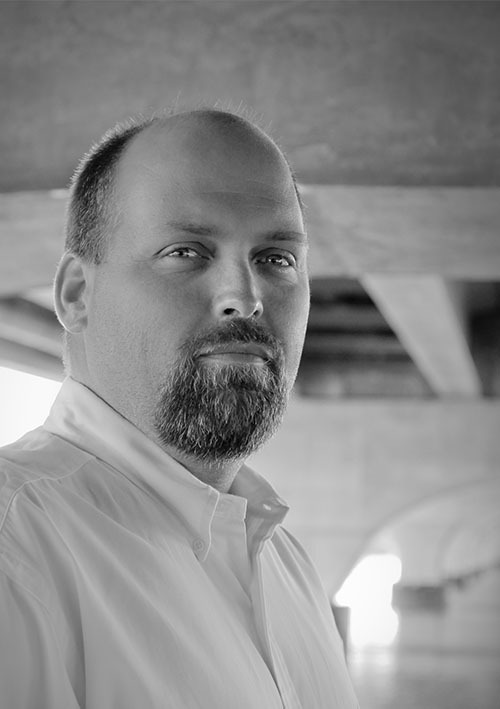 Shane has been with AAG Architects throughout its entire corporate history. He has extensive experience in renovation, additions, and new facility construction management and administration. Shane’s diligence in the field ensures that each project meets its design, budget, and schedule directives. As company principal, he is involved with each project as it draws near final design and construction. Shane also manages contract administration, financial resources, and corporate operations. 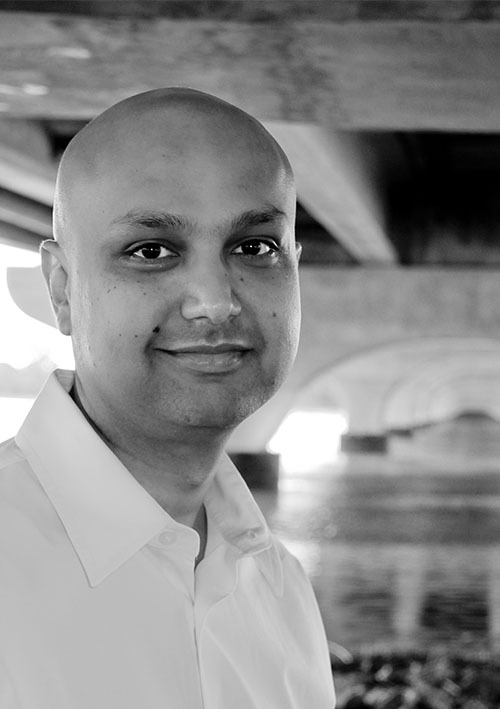 Anish leads the programming, masterplanning, design and production for all projects. He has designed multiple educational, healthcare and commercial projects and managed successful project teams with the firm. Anish believes in the power and value of big ideas and their transformation to contextual built environments in a sustainable manner. He has considerable knowledge of sustainable design practices and is a LEED Accredited professional. As principal of the firm, Anish manages AAG’s business, marketing, operations, and project management efforts. 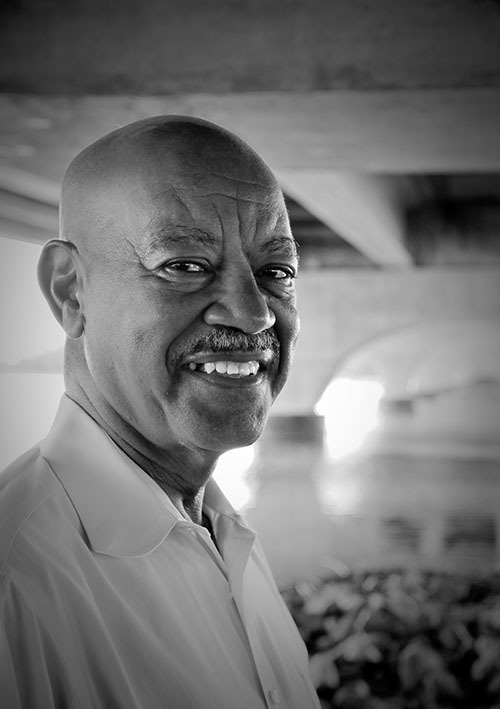 After a distinguished career in the field of education, Herman joined the AAG Architects team as an Educational Planner, focusing on research, community outreach, and programming related to school projects. Herman is a former award winning superintendent of schools and offers a wide range of experience in policy, curriculum, and finance to each project. Herman’s knowledge of K-12 education is invaluable to ensuring instructional objectives are met in the classroom environment.